Combine all the dry ingredients. Set aside. Cream sugar and cream cheese until creamy and smooth. Add eggs one at a time, beating well in between followed by Greek yogurt and vanilla. Add dry ingredients, continue mixing to combine. Pour into a 12" by 12" tart pan. Place in the middle of a large roasting pan with at least 2" around the sides of the tart pan. 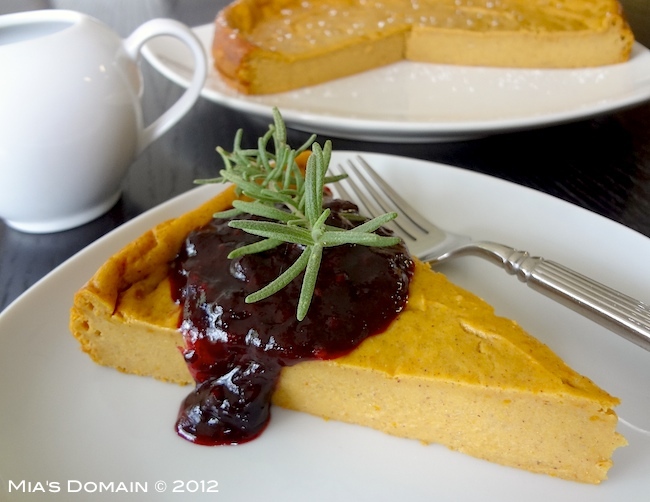 Fill the roasting pan with hot water to cover the bottom half of the tart pan. Bake for 1 1/2 hours or until custard is set. Remove the tart carefully out of the water bath to cool completely. Refrigerate for at 24 hours for best results before serving. Combine all the ingredients and simmer on medium heat until it thickens (about 30 minutes). Set aside to cool completely. If there's something we tend to take for granted, it's food safety. We hardly expect the bag of lettuce we buy at the supermarket, or the jar of peanut butter or the cantaloupe, to harm us. But 2012 has shown us that as consumers it pays to be vigilant -- mass production often lends itself to facilities that have proved a fertile breeding ground for harmful pathogens like salmonella, e. coli and listeria. Still, even small producers often find themselves caught up in recalls. Among the most dangerous recalls this year was one involving cantaloupes, which sickened upwards of 150 people and killed two. Another involving a tainted tuna product sickened 116 and sparked a debate about "tuna scrape." 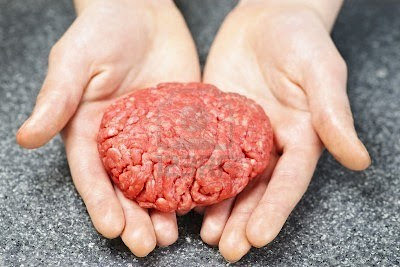 "Pink slime" was another hot topic in recent months, raising concerns and questions from health experts and other members of the food community. The best way to protect yourself is to stay informed. With that in mind, click through the below gallery of 2012's biggest food safety disasters. Combine lemon juice, honey, peanut butter, teriyaki sauce, sesame oil, garlic, cumin, chili powder, onion, and grated ginger in a bowl. Reserve 1/2 the marinade. Toss chicken in the marinade to fully coat. Season with sea salt and black pepper. 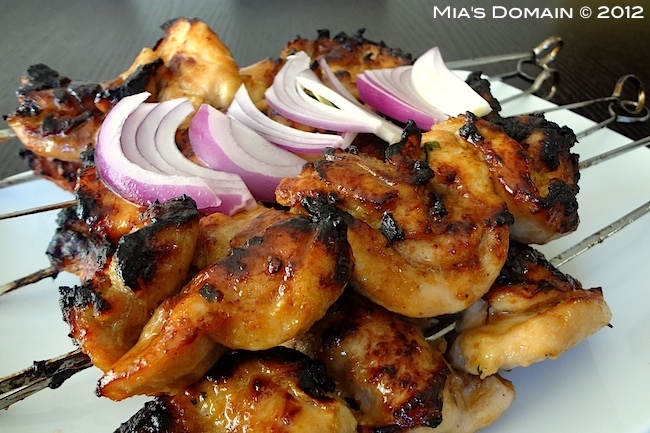 Leave to marinade in room temperature for 30 minutes. Grill chicken for 8 to 10 minutes or until chicken is cooked. Turn chicken over frequently during cooking and baste with the marinade frequently. Walk down the aisles of a natural food store and you'll find a variety of organic foods, many of which are healthy whole foods, such as organic fruits, vegetables, grains, beans, dairy products, nuts, and seeds. Unfortunately, the organic inventory doesn't stop there. Increasingly, stores are widening their organic food choices to include more processed foods, such as organic jelly beans, potato chips, cookies, and even vodka. What's wrong with all of these organic food choices? It's a matter of perception: Surveys consistently show that people perceive organic foods--no matter what they are--to be healthier than their conventional counterparts. "Organic is on so many food packages of highly processed foods," says Andrea Giancoli, M.P.H., R.D., dietitian and spokesperson for the Academy of Nutrition and Dietetics, Washington, D.C. "I find that people see 'organic' on a food label and it doesn't seem to matter what the actual food is; they think it is healthful. "Organic means that the food is farmed in a different way, which is great for the planet, but that doesn't mean it's always better for you," says Giancoli. If you see "organic" on the food label for chocolate chip cookies, all it means is that the ingredients, such as wheat, sugar, chocolate, and butter, are cultivated organically. 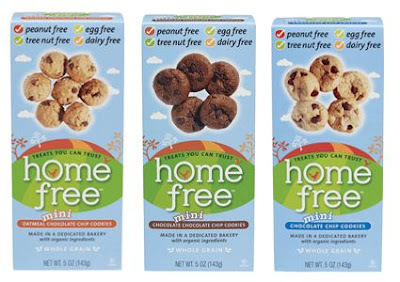 It doesn't mean that the nutrition profile of calories, fat, sugar, and sodium in those cookies is any better than the regular chocolate chip cookies across the aisle. 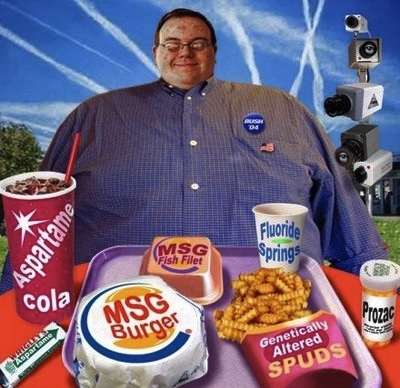 Giancoli explains that many organic junk foods are made of highly processed ingredients such as refined white flour, sugars, salt, and oils, offering you a great deal of calories and sodium with little nutrient payback. In a large serving bowl, add all the ingredients. 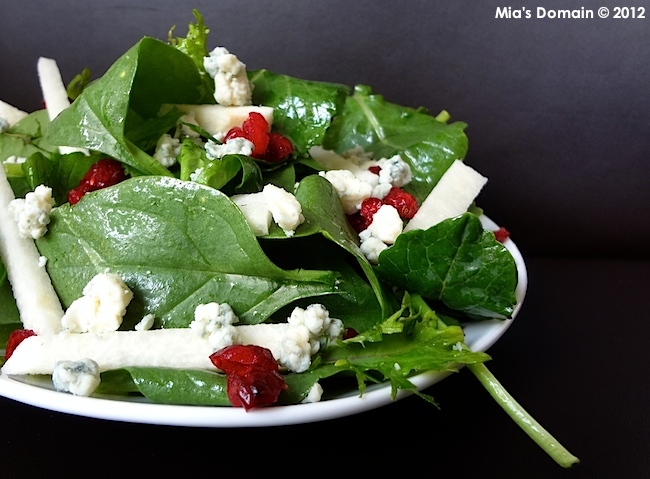 Drizzle a generous amount of the vinaigrette over the top and toss to combine. Season to taste with sea salt and black pepper. 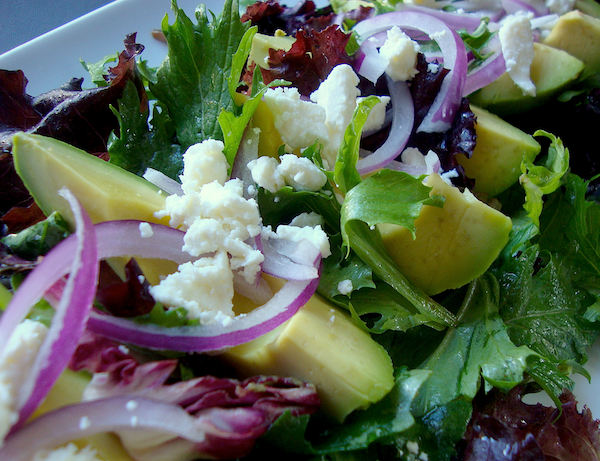 Serve at room temperature or chilled with extra vinaigrette on the side. The investigation - carried out by the Ecologist Film Unit in conjunction with Link TV and SwedWatch - has linked the problem to boats supplying so-called 'trash fish' for use in the manufacture of fish feed given to farmed prawns - or shrimp - that are cultivated in Thailand before being exported and consumed by diners across the world. As many as 250,000 Burmese migrants work within the Thai fishing industry. Investigators found evidence that some of those working onboard fishing vessels operating in the Gulf of Thailand and Andaman Sea suffer brutal exploitation during long periods at sea, enduring cramped - and potentially dangerous - working and living conditions. 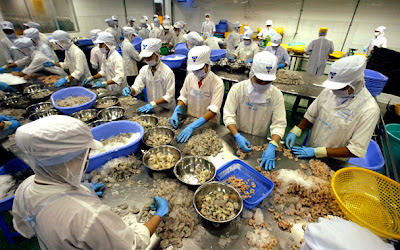 The findings are just the latest in a series of disturbing exposés highlighting the unsavoury nature of the global shrimp industry, which continues to re-brand itself as 'sustainable' and 'ethical'. In a deep-sided skillet, add olive oil on medium to high heat. Saute onions and mushrooms until soft (about 7 minutes). Add lemon juice, fresh herbs and cream cream. Mix well to combine. Season with sea salt and black pepper. Cut off stems and remove seeds from inside peppers. Stuff the peppers half full with cooked quinoa. 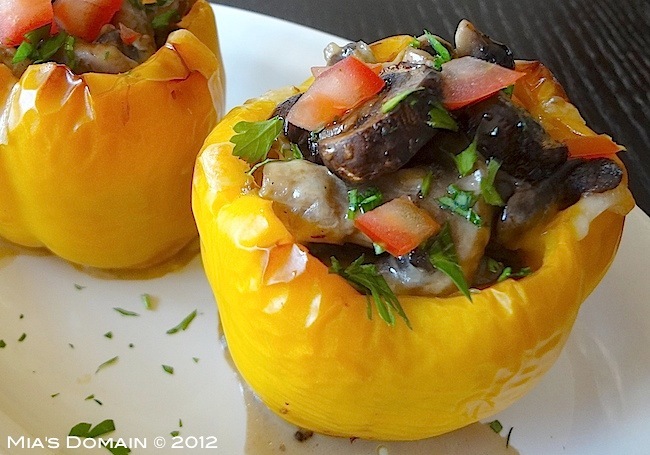 Fill to the top with mushrooms. Drizzle extra virgin olive oil over the top. Season with sea salt and black pepper. Bake for 20 minutes. Garnish with fresh herbs and sliced tomatoes to serve. You probably rarely think about beets. If people do think about them, most grimace and say, "yuck!" But if you are at all health-conscious, it is time to expand your palette! Not only are beets a great boost to your physical well being and a wonderful source of iron, it has been shown to be an immunity booster and guard against cancer. Additionally just as one learns to appreciate and discover and acquire tastes for various wines or cheeses, beets are one of those overlooked vegetables that once you realize all it beholds, you will cultivate a new appreciation and yes, maybe even love for them! Personally, I have always loved beets and often eat them chilled. Sliced beets in a can not only involve no cooking, they are naturally sweet and refreshing, are low calorie. 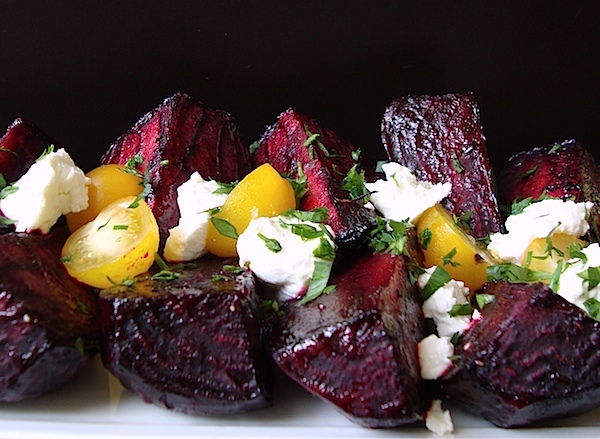 Here are 15 great reasons to eat beets! 1. Beets have ZERO trans fat and ZERO saturated fat. They are also low calorie! How's that for a food to satisfy your hunger and have the ability to satisfy a sweet tooth at the same time? You've got to love a food that meets a sugar craving and doesn't harm your body! 2. Beets are high in carbohydrates which means they are a great instant energy source, but unlike processed foods which are high in carbohydrates, beets will energize your body. Beets can be regarded as body fuel. 3. Beets contain sodium, magnesium, calcium, iron and phosperous! 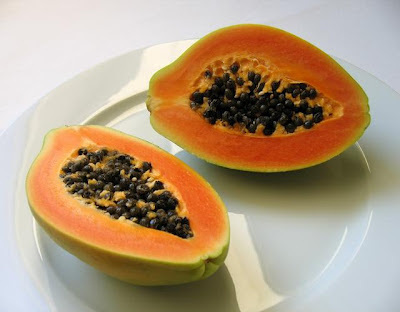 They are also considered a fiber food and contain vitamins A and C as well as niacin! You can't beat that! Combine all the dry ingredients. Whisk all the wet ingredients together and add to the dry. Fold to combine and pour into a prepared 10" baking dish. Combine and slowly pour over the cake batter. Bake for 30 to 40 minutes or until a stick inserted into the middle comes out clean. Serve warm with fresh whipped cream and ice cream. Nature's energy bar. Better than a sports drink. Bananas have earned themselves quite a healthy reputation in the fitness world. Not that it isn't deserved. One medium banana packs about 422 milligrams of potassium, about 11 percent of the 4,700 milligrams adults should aim to get daily. And one study found that cyclists performed just as well in an endurance work out when they ate bananas than when they drank a sports drink. But it's not the only place the electrolyte can be found. Nutrition and Dietetics, told HuffPost earlier this month. "People assume it's all from fruit." In fact, there are a number of rich sources of potassium that might surprise you. Click through the slideshow below for some of our favorites. Place all the ingredients in a food processor and pulse until it resembles crumbs. Add enough ice water to bring it together (about 5 to 6 tablespoons). With floured hand press into 16 by 12" cookie sheet. Combine tapenade, sweet potato, cheese, and cream cheese. Add 2 tablespoons of olive oil. Season to taste with sea salt and black pepper. Brush generously over the base of the crust. 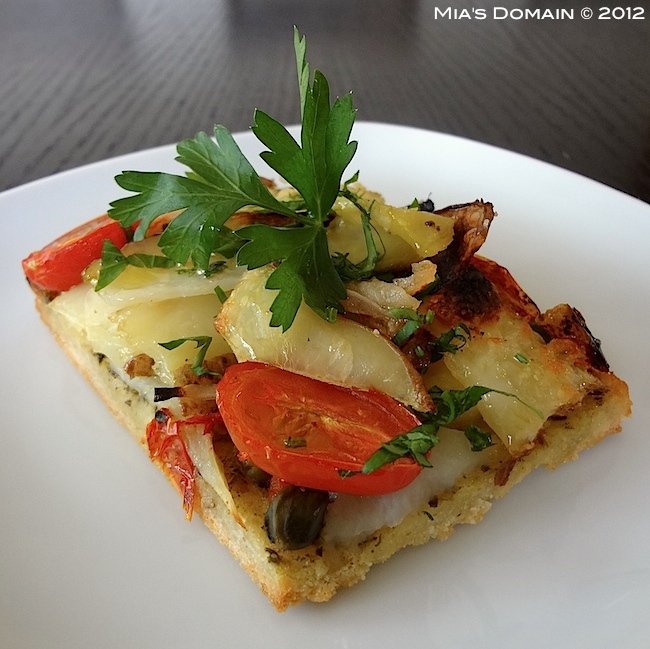 Arrange veggies on the tart by alternating potato and sweet potato slices. Scatter onions, capers, and red peppers or tomatoes over the top followed by fresh herbs. Season with sea salt and black pepper. Drizzle a generous amount of extra virgin olive oil over the vegetables and brush the edges with milk. Bake for 20 to 30 minutes or until the crust is cooked and veggies are crispy on top. WASHINGTON -- The Food and Drug Administration may consider new standards for the levels of arsenic in rice as consumer groups are calling for federal guidance on how much of the carcinogen can be present in food. So far, FDA officials say they have found no evidence that suggests rice is unsafe to eat. The agency has studied the issue for decades but is in the middle of conducting a new study of 1,200 samples of grocery-store rice products – short and long-grain rice, adult and baby cereals, drinks and even rice cakes – to measure arsenic levels. 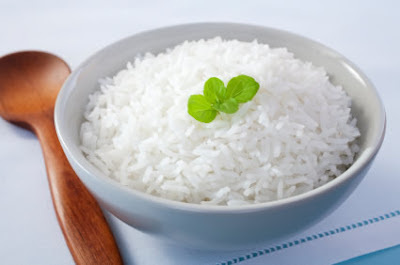 Rice is thought to have arsenic in higher levels than most other foods because it is grown in water on the ground, optimal conditions for the contaminant to be absorbed in the rice. There are no federal standards for how much arsenic is allowed in food. Arsenic is naturally present in water, air, food and soil in two forms, organic and inorganic. According to the FDA, organic arsenic passes through the body quickly and is essentially harmless. Inorganic arsenic – the type found in some pesticides and insecticides – can be toxic and may pose a cancer risk if consumed at high levels or over a long period. How much organic and inorganic arsenic rice eaters are consuming, and whether those levels are dangerous, still remains to be seen. Jicama is a crispy, sweet, edible root that resembles a turnip in physical appearance, although the plants are not related. Jicama has been cultivated in South America for centuries, and the vegetable is quite popular in Mexican cuisine. Jicama has a unique flavor that lends itself well to salads, salsas, and vegetable platters. Arrange salad ingredients on individual serving plates (refer to picture). Combine the garlic, vinegar, mustard, honey, and lemon juice. Blend until smooth. With the motor running, slowly add the oil until emulsified. Season to taste with sea salt and black pepper. Drizzle generously over the salad. Scientist have previously proven links between drug addiction and fast-food addiction, but now there is a growing body of research that is finding out how junk food is hard wiring our brains for cravings. The latest study in "Nature Neuroscience," likened the affects of high-fat, high-calorie fast food to those of cocaine or heroin, in animals at least. The researchers showed that the pleasure-center in rats brains were overstimulated from the fast food similar to an addict's cocaine binge. Eventually, the pleasure centers became so overloaded that rats needed more and more food to feel normal, according to Paul H. Kenny, an associate professor of molecular therapeutics at the Scripps Research Institute. Throughout the study, Kenny and his co-author studied three groups of lab rats for 40 days. The first group ate healthy food. The second ate a limited amount of junk food. 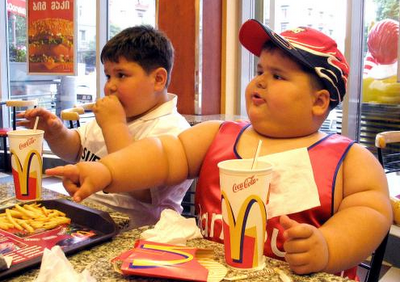 The third group, however, was allowed to gorge on high-fat, high-calorie foods and became obese. The startling side effect? The brains of the obese rats changed. "The body adapts remarkably well to change -- and that's the problem," Kenny said in a press release. "When the animal overstimulates its brain pleasure centers with highly palatable food, the systems adapt by decreasing their activity. However, now the animal requires constant stimulation from palatable food to avoid entering a persistent state of negative reward". During the study, the rats lost complete control over the ability to regulate whether they were hungry, often eating despite electric shocks. When the obese rats were put on a healthy diet, they refused to eat, starving themselves for two weeks. FYI - Adding two tablespoons of sucanat or sugar to the filling takes away the aftertaste when cooking with stevia. If this does not bother you, please leave it out. 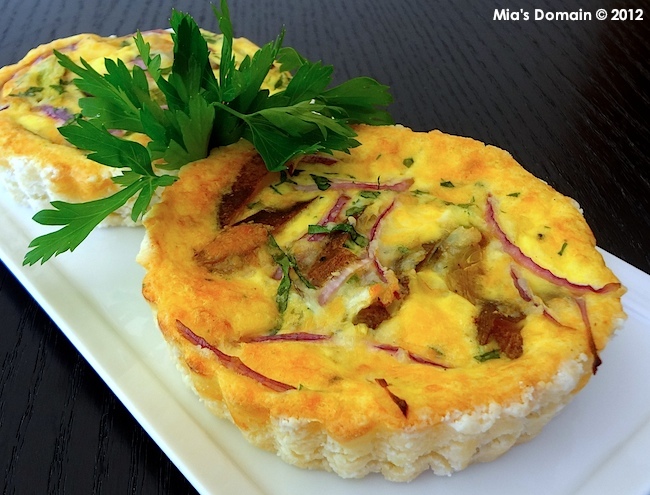 Combine all the ingredients and press into six 4" mini tart pans. Pour cooled filling in leaving about 2" at the top to prevent spillage during baking. Bake for 30 to 40 minutes or until the crust is cooked and a golden color and the filling is set. 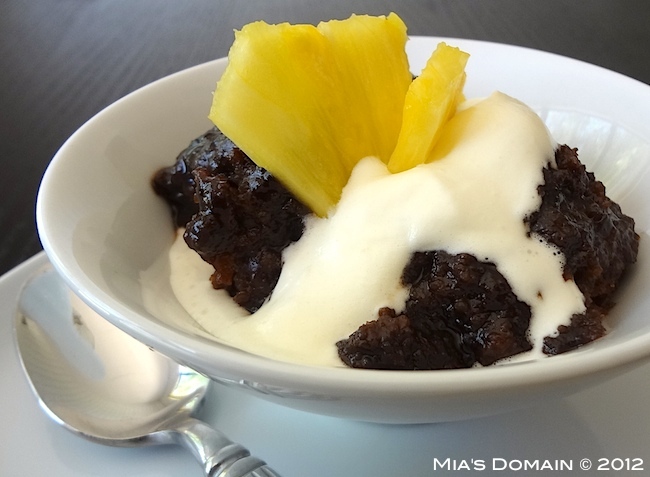 Serve warm with fresh whipped cream for a delicious dessert. Consumers are buying more organic food than ever before, spending the extra dollars to eat healthy. According to The Organic Trade Association, sales of organic food totaled $29.3 billion in 2011. But a recent report from Stanford University found that organic food may not be worth the extra cost. The Stanford scientists studied 40 years worth of research comparing organic and conventional foods and found that organic fruits and vegetables on average were not more nutritious. The researchers did find, however, that organic foods reduced consumers' exposure to pesticides and antibiotics. Organic foods are grown without pesticides and organic poultry and beef are not fed antibiotics. Walter Robb, co-CEO of Whole Foods (which sells lots of organic food), disagrees with the Stanford study, and not just because of his job. He tells The Daily Ticker, "I've been an organic gardener all my life…and I can see..the vitality of the food from my own experience of raising vegetables." On medium to high heat, bring coconut cream, saffron, shallots, lemongrass paste, lime juice, and red curry paste to a boil. 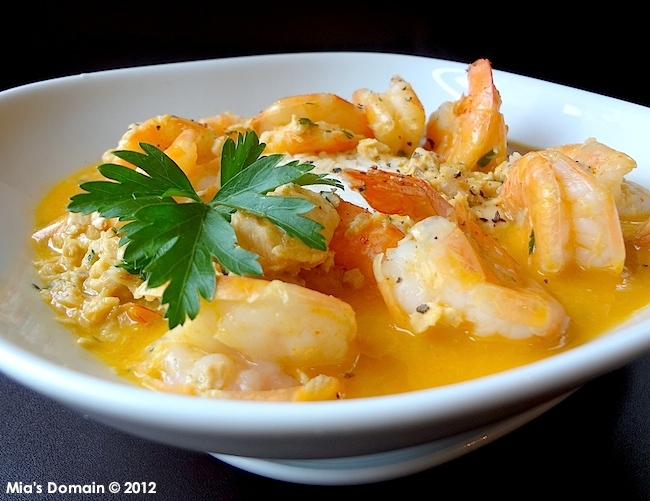 Add salmon and shrimp. Simmer for 6 minutes. Season with salt and black pepper to taste. Serve hot over a bowl of rice, quinoa, or noodles. This week, the New York City Board of Health approved Mayor Michael Bloomberg's proposal to limit the size of sugary soft drinks. Motivated by rising diet-related chronic diseases (along with healthcare costs), the mayor's attempt to rein in out-of-control portion sizes caused quite a media firestorm. Predictably, the soda lobby has come out swinging, complete with an industry front group called, "New Yorkers for Beverage Choices." A better name would be, "Soda Pushers for Continued Profits." According to Beverage Digest, fountain sales (versus packaged) make up about 24 percent of the 9.3 billion cases of soda sold each year, or $18 billion in a total market worth $75.7 billion. Coca-Cola will be especially impacted by cup size limits, as that company controls 70 percent of U.S. fountain sales, followed by Pepsi with 19 percent and Dr Pepper Snapple with 11 percent. The fast food industry has gotten plenty of flak for pushing a diet of cheeseburgers, French fries and other highly processed pseudo-foods, but they should also be recognized as a major purveyor of sugary beverages. 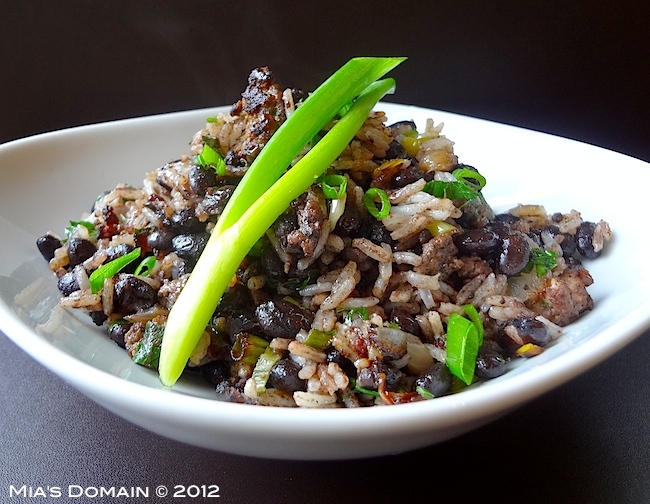 Combine lime juice, molasses, honey, teriyaki sauce, sesame oil, and grated ginger in a bowl. Toss chicken in the marinade to fully coat. Season with sea salt and black pepper. 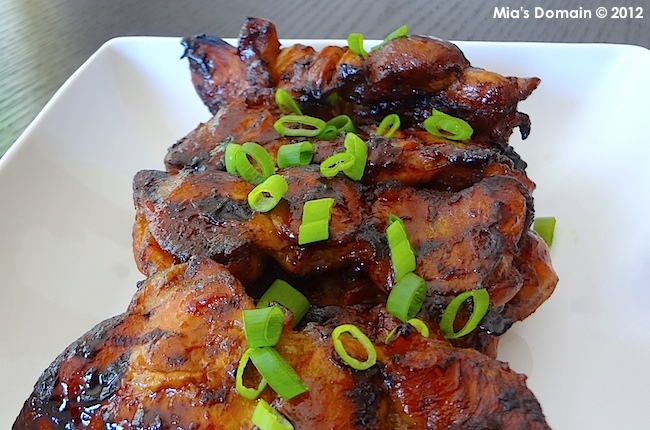 Leave to marinade in room temperature for 30 minutes. Grill chicken for 10 minutes, turning over half way during cooking. Stanford Organics Study: Political Motivations Threatened Kids' Health? It offered all the ingredients for a highly clickable news story: an elite university, a reputable scientific journal, surprising results and a conclusion that would be welcomed by many. There's no need to spend extra money buying organic at the grocery store, suggested the Stanford University press release, which stated that a university team's review of scientific literature published last Tuesday "did not find strong evidence that organic foods are more nutritious or carry fewer health risks than conventional alternatives." "They did a good job in their press release," said John Reganold, a crop and soil scientist at Washington State University. "No difference would get a lot of press." Dozens of headlines across the world reiterated Stanford's message, at least initially. Now, Reganold and other experts are worried about the possible environmental health dangers -- particularly to children -- posed by this widespread dissemination of what they see as misinformation. They question the review's design, findings and interpretation -- including an alleged downplay of the higher levels of omega-3's, as well as lower levels of pesticide residues and antibiotic-resistant bacteria found in organic compared to conventional foods. 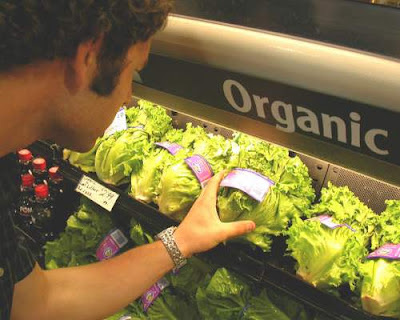 Kirsten Brandt of Newcastle University, who published a similar review of relevant studies in 2011 and concluded that organic was more nutritious than conventional, even identified a spelling error that swayed one of Stanford's results. 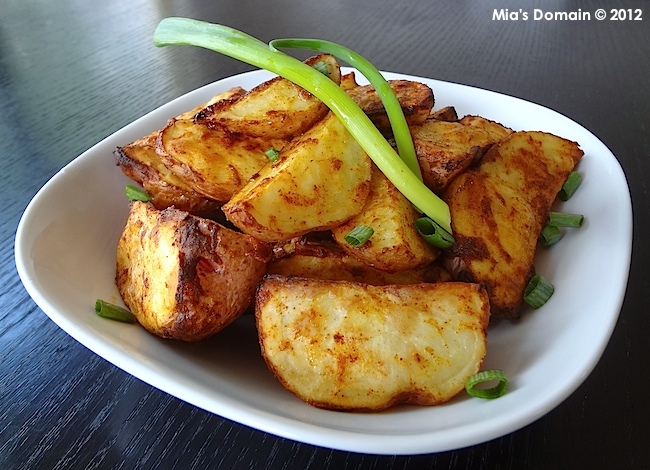 Cut potatoes into thick wedges. Combine paprika, mustard, garlic, parmesan, and olive oil. Season to taste with sea salt and black pepper. Toss wedges to fully coat. Arrange in a single layer on a lined baking sheet and bake for 30 minutes or until cooked and crispy. Pairing the perfect foods is good for more than just your tastebuds. In fact, the right combinations can take a healthy food and kick its disease-fighting powers into overdrive. Most credit researcher David Jacobs, Ph.D. for dubbing this concept "food synergy." The basic idea is that foods affect our health in a number of complex ways, and we may get even more bang for our buck when certain foods are eaten together. In the past 10 years, research has come a long way toward understanding just how food synergy works, according to Elaine Magee, M.P.H., R.D., author of a recent book on the topic. "A decade ago, we didn't even know about phytochemicals like lycopene (the one that has made tomatoes famous) or anthocyanins and pterostilbene (which have propelled blueberries into the news)," she wrote for WebMD, and there is still much more we don't know. Combine flour, salt, xanthan gum, and baking powder. Cut butter into the flour mixture until crumbly. Add water into the flour mixture. 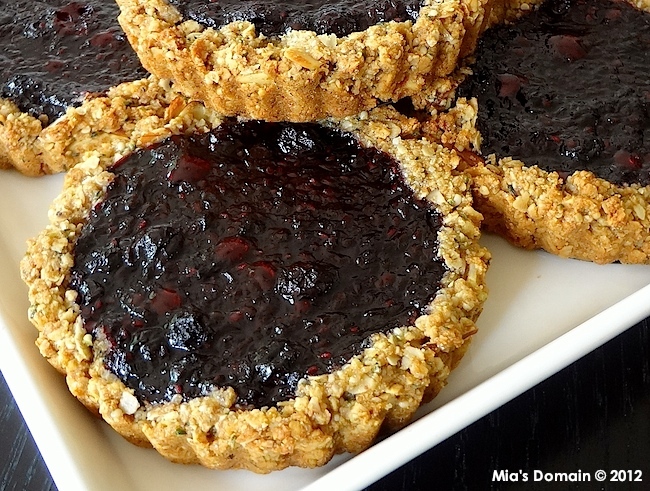 Divide dough into 6 equal portions and press into 6 mini tart pans to make a crust. Keep refrigerated. Divide vegetable equally into the tart pans. Sprinkle with half of the freshly grated parmesan cheese. Season with sea salt and black pepper. Combine eggs and yogurt. Pour over the top (about 3/4 full). Sprinkle the rest of the cheese over the top and bake for 20 to 30 minutes or until set.